The first Pico C that I was sent had a serious leak, but the PicoBrew folks were super-helpful and responsive, and overnighted me a new unit, as well as replacing the PicoPak I had tried to brew. The new unit is leak-free, and works great! 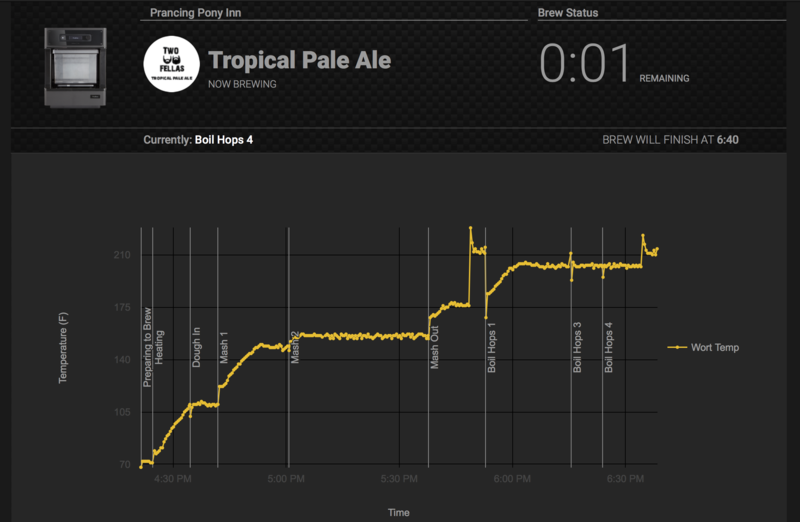 While brewing, the Pico sends data up to the PicoBrew server, and you can view your brewing progress on your BrewHouse page on picobrew.com here (when signed in). When I am doing a full brew from scratch on my home system, I use the Weber (formerly iDevices) iGrill to do the same thing, but the Pico view is adorned with information about the steps, not just the temperature. Really neat! When it is complete, you are left with a keg full or wort, and the spent grains and hops. 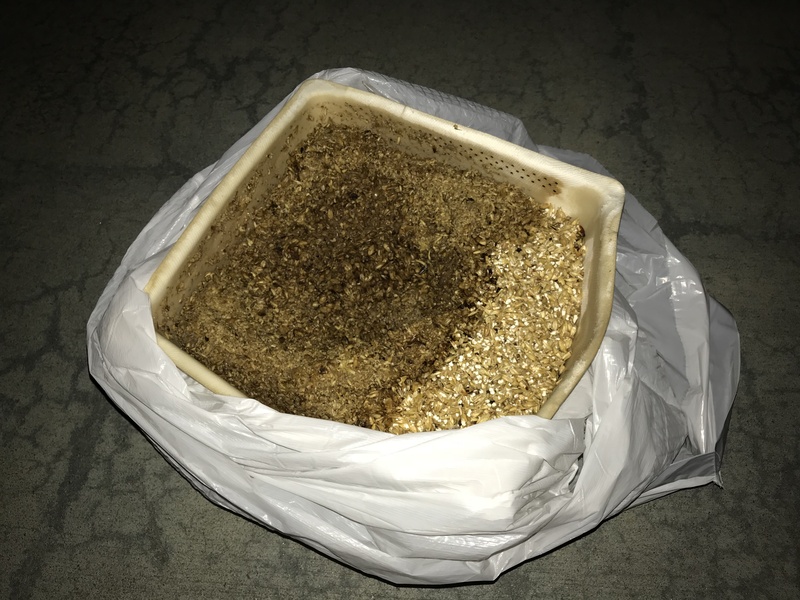 The spent grains can be composted along with the PicoPak packaging - which is made from an easily-biodegradable material - or you can do what I do: ask on NextDoor if there are any chicken owners nearby who would like the grains for their birds. I always get takers, and this time was no exception. As for the wort, you let it cool overnight, and then pitch the (supplied) yeast package. The fermentation happens in the keg, and when it is done, you rack to a special serving keg for conditioning and carbonation, and subsequent serving. 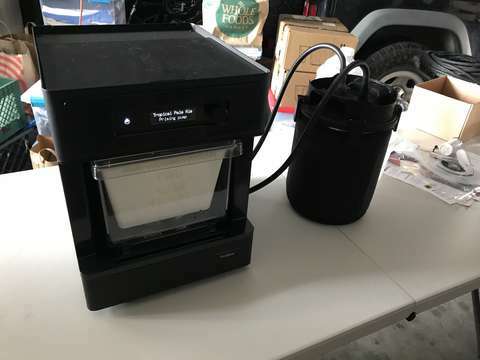 This is a really easy and approachable way to get into brewing, and I think will be an even more successful product than the already-wildly-successful kickstarter that introduced it. I strongly recommend it for anyone interested in being able to experience the fun of brewing, without being intimidated by all the equipment and processes necessary for full all-grain brewing. As an experienced brewer, of course I prefer brewing my own recipes - something which you cannot yet do with the Pico C, except with the very limiting set of ingredients available in the FreeStyle packs on PicoBrew's site. 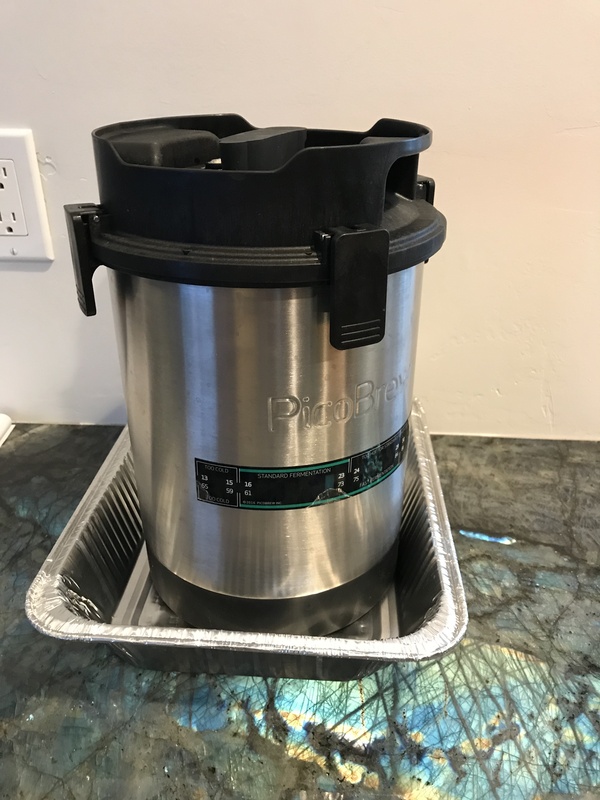 I look forward to PicoBrew expanding the set of ingredients available, at which point this device and setup would be invaluable for easily experimenting with ingredients and recipes. 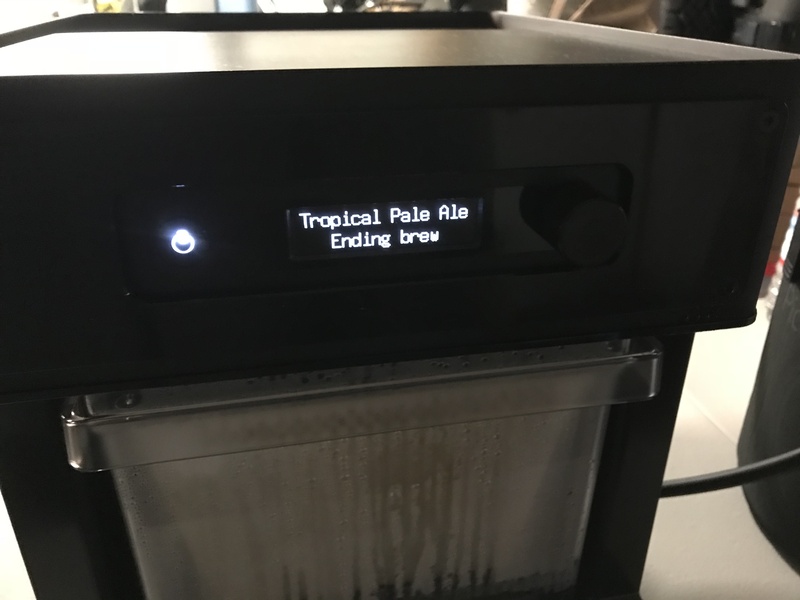 Until then, this will be a fun and easy device for brewing other breweries&apos; recipes, but not a main piece of kit in my brew house.